Be sure to check out all of the new artists added to the site! Lots of new music and videos. 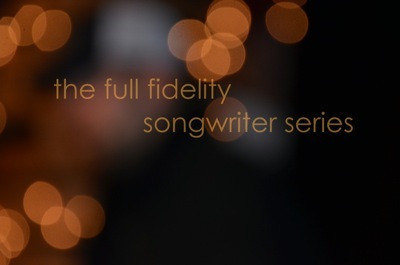 The Full Fidelity Songwriter Series keeps getting better and better! check out November series artist Vincent Draper. His set was awesome! Here is one of my favorite tracks from his set that night. We had a great time with Jake Arave at the Singer Songwriter event. Check out his performance.